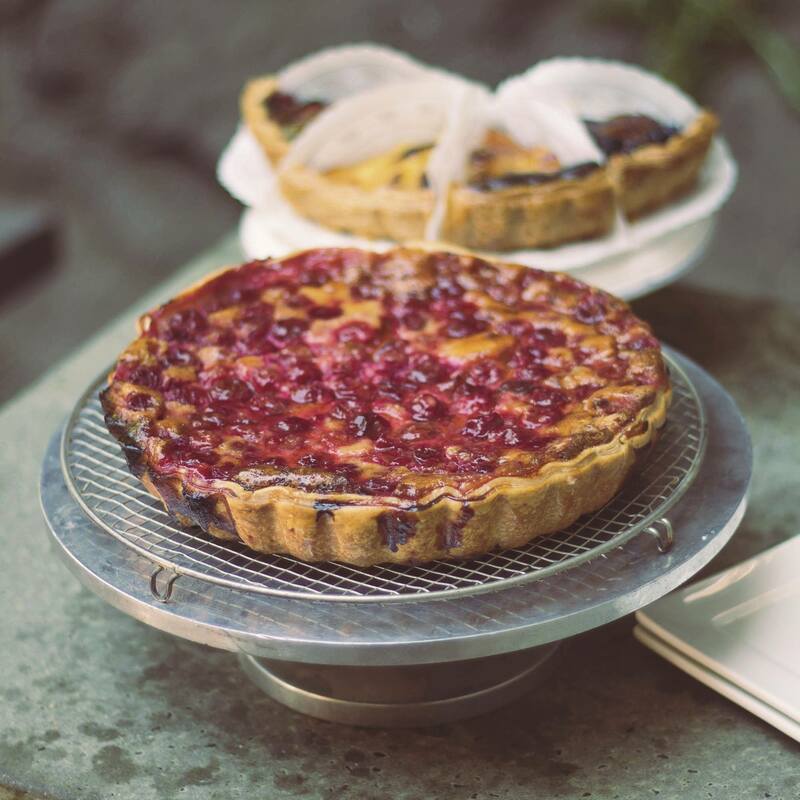 The Summer Fancy Food Show, held at the Javits center in New York City, is the show for all things gourmet – including of course, dessert. 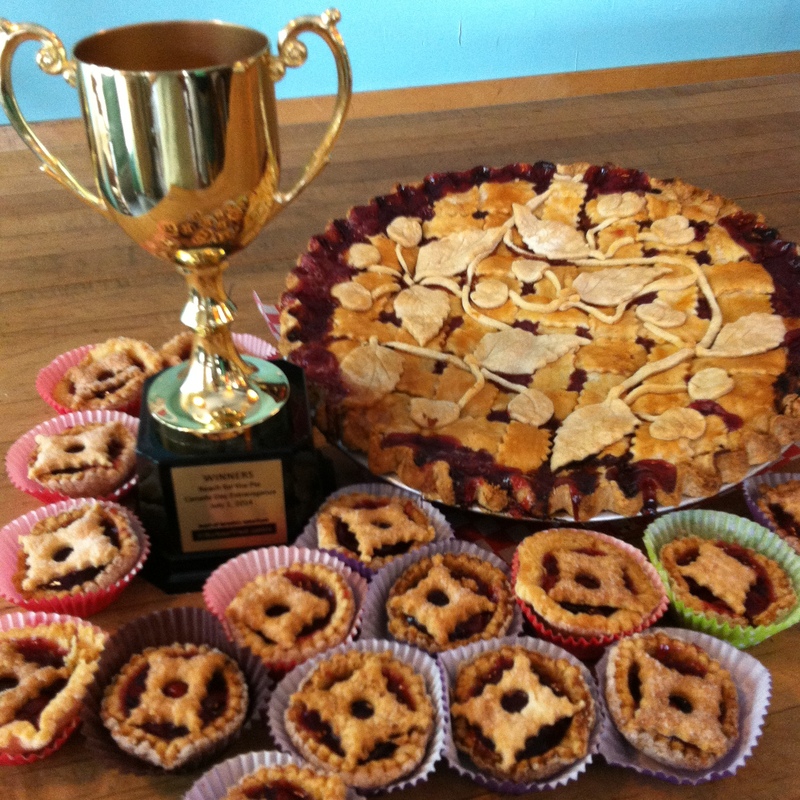 What was popular at this year’s show? Desserts with pistachios. Brittles – lots – and in plenty of interesting varieties, such as Butter Cinnamon Pecan, Cashew, Almond Mocha, and of course traditional Peanut. Other “brittles” – that are more thin brownies or cookies, with the consistency of crackers. Oats – not just as a hot cereal, but as an ingredient. Salted caramel, either as the star of a dessert, or as a supporting player. 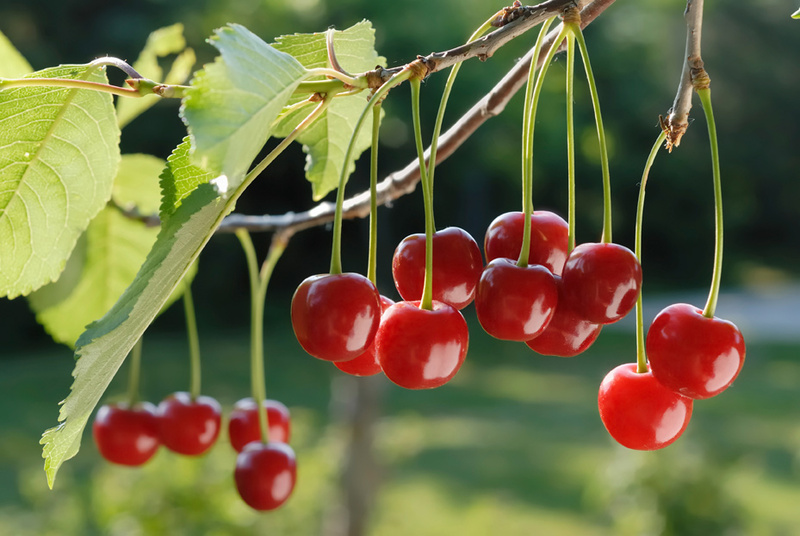 Healthier desserts. And of course gluten-free products. — Seth Greenberg’s Authentic New York Brownie Crunch is available in a number of different varieties, such as Cinnamon Cappuccino, as well as three new spicy flavors (Jalapeño, Chile Pepper, and Chipotle). What’s behind the spicy flavors? Seth Greenberg was inspired by a chicken with mole sauce dish he enjoyed while in Mexico City. 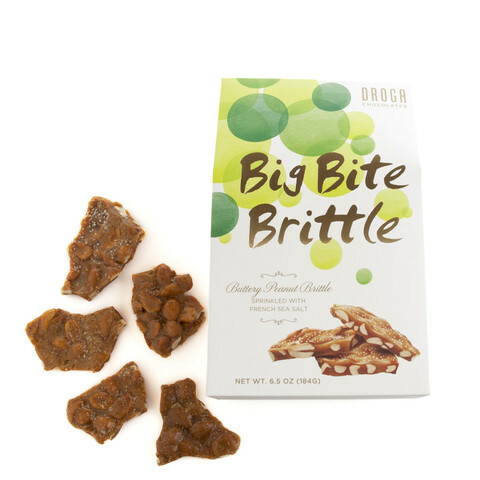 — Big Bite Brittle is buttery peanut brittle sprinkled with fleur de sel. 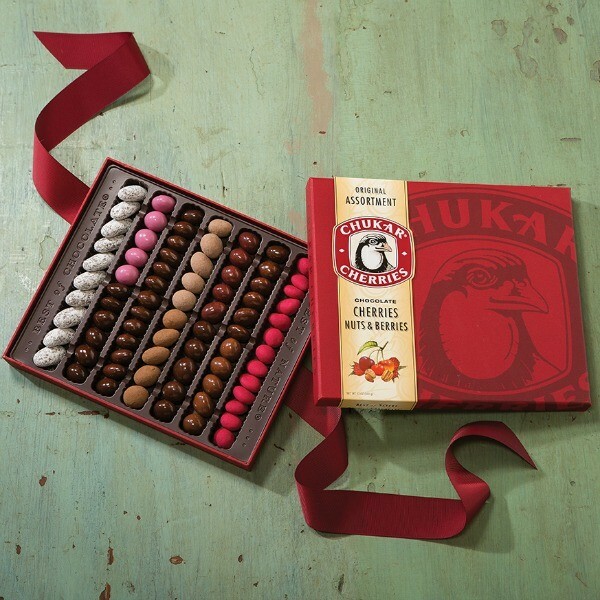 It’s available from Droga Chocolates. 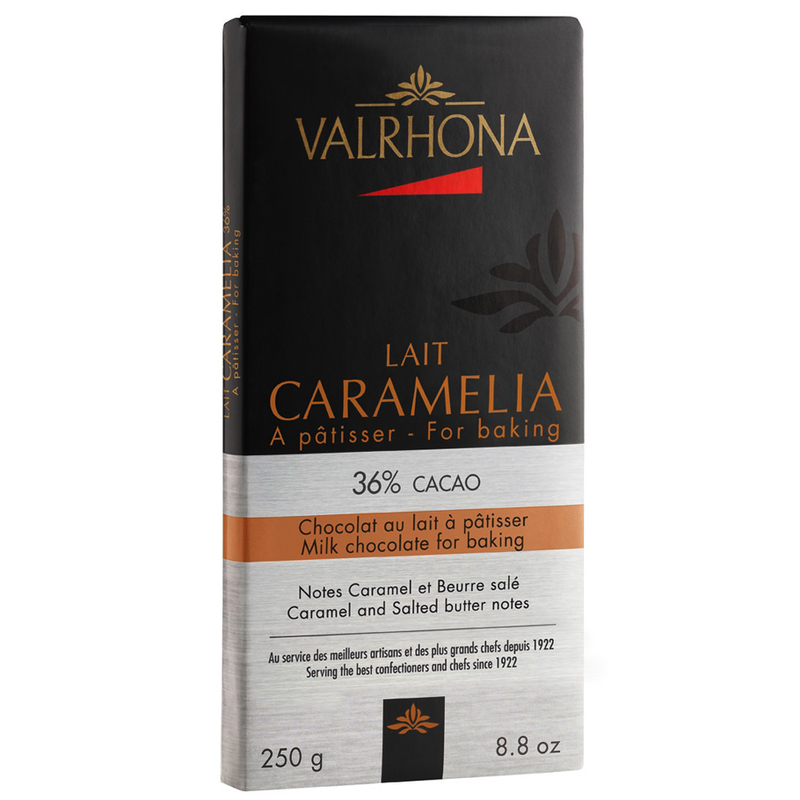 — One of Valrhona’s new chocolate bars is the Carmelia. While it has a milky flavor, it also has a contrasting salted butter caramel flavor. 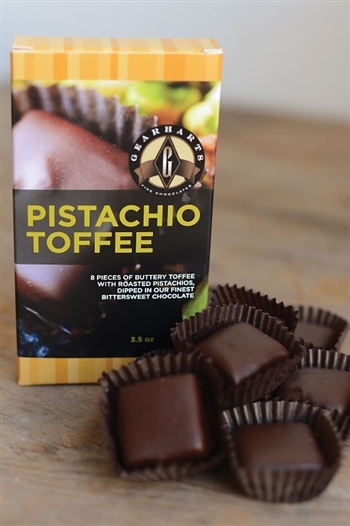 — Gearharts Fine Chocolates’ Pistachio Toffee is buttery toffee with lightly salted pistachios and it’s dipped in bittersweet chocolate. — The “Muffkie” is a small muffin top. 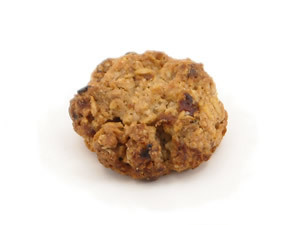 Since it’s chock full of pistachios and whole grain oats and lower in sugar and butter, it’s a healthier snack. 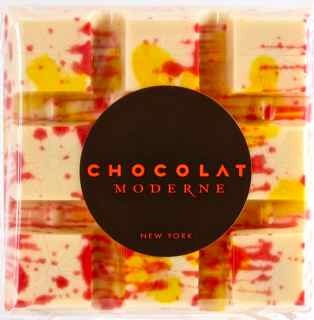 — The Lover White Chocolate Bar from Chocolat Moderne is a white chocolate bar filled with passion fruit caramel and it’s scented with cardamom. This chocolate bar is a 2014 sofi finalist (awards bestowed for culinary innovation). 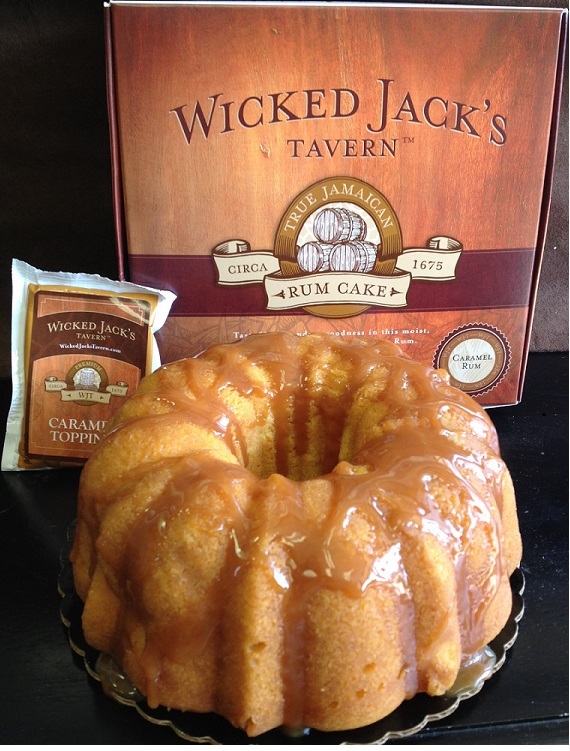 — Marietta, Georgia-based Wicked Jack’s Tavern creates caramel-coated Jamaican rum cakes. There is a legend that an elderly woman (“Ol Gran”) related to the owner of a Wicked Jack’s Tavern in Jamaica baked rum cakes that were highly sought after. 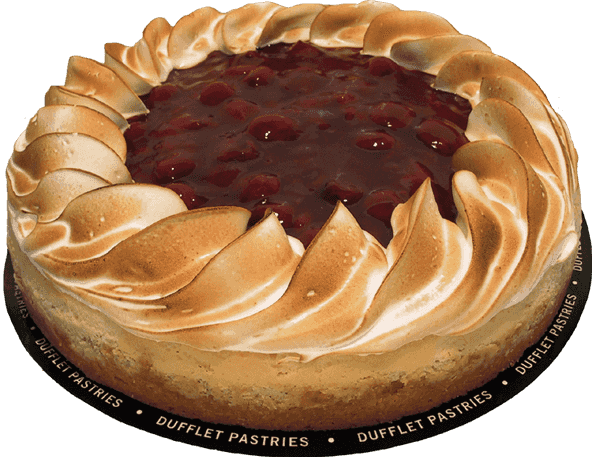 — Another company with an interesting back story is the Grey Ghost Bakery. Based in South Carolina, the Grey Ghost Bakery was named for the legendary Grey Ghost – a friendly Low Country spirit that alerts residents of impending storms. 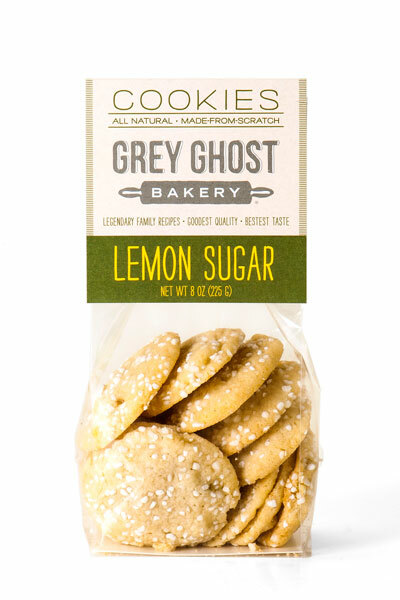 The Grey Ghost Bakery’s Lemon Sugar Cookie is a sofi finalist. — A product with an amusing name is Counting Sheep Coffee. While there’s a bold roast as well as an extra strong variety, you guessed it – they’re caffeine-free. 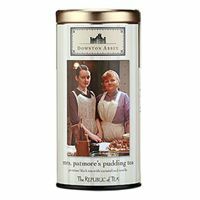 — I couldn’t help noticing Republic of Tea’s line of Downton Abbey’s teas. There’s a “Lady Cora’s Evening Tea,” a “Mrs. Patmore’s Pudding Tea” and a few other varieties. 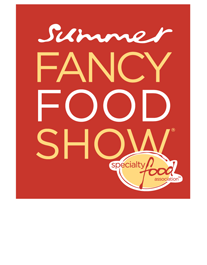 I’m so glad the Specialty Food Association has been holding the Show again in New York (after a few years in Washington DC).